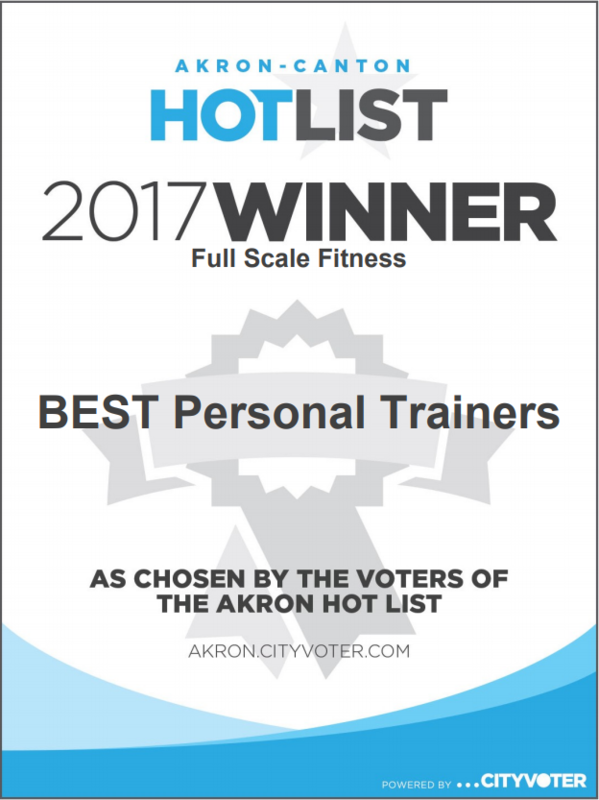 The personal trainers at Full Scale Fitness are confident and comfortable working with seniors! 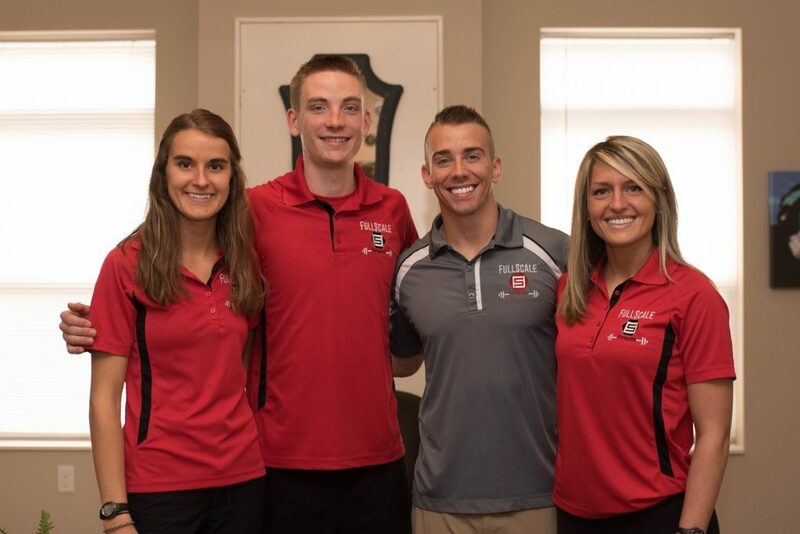 Our team of physical fitness instructors will come right to your home and get you exercising safely. We understand the importance of maintaining a healthy body, mind and spirit. 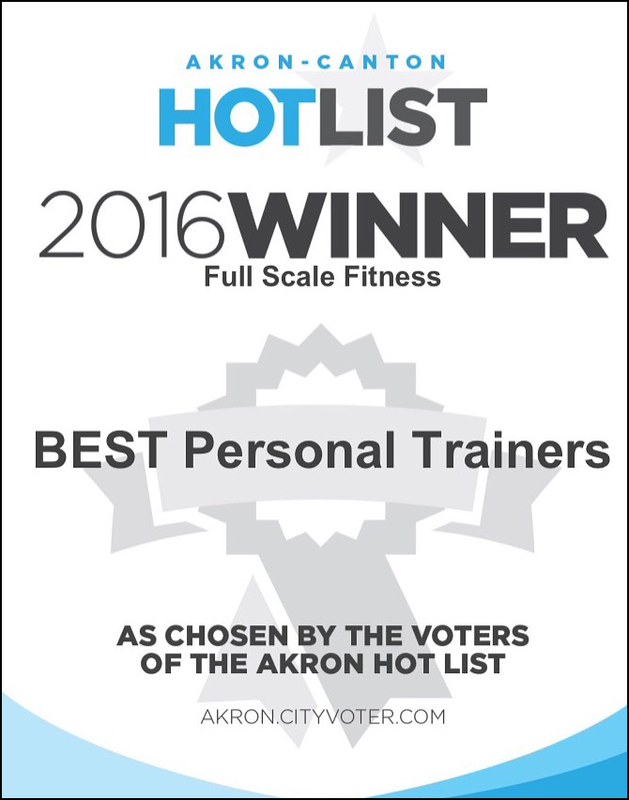 Not only are our trainers certified, they’re all Exercise Science degree-holding individuals with a focus on adult fitness and wellness. We are clinically based and here to help you! Specific to each client with clinically based practices! "Full Scale Fitness does a fantastic job with seniors! We hired a personal trainer to help my parents, 94 and 88, maintain and regain strength and endurance. He carefully monitors them using the latest devices to ensure they are not "overdoing it". Mom is rehabbing a broken hip and our trainer has been a godsend to be sure she is safely progressing despite some balance problems. Mom and Dad look forward to his visits. He is always cheerful and provides positive motivation while helping them to understand and accept their limitations. He also has given them informational articles designed to assist them to better understand their goals. I can rest assured that my parents' safety is his top priority and that they are in excellent hands."